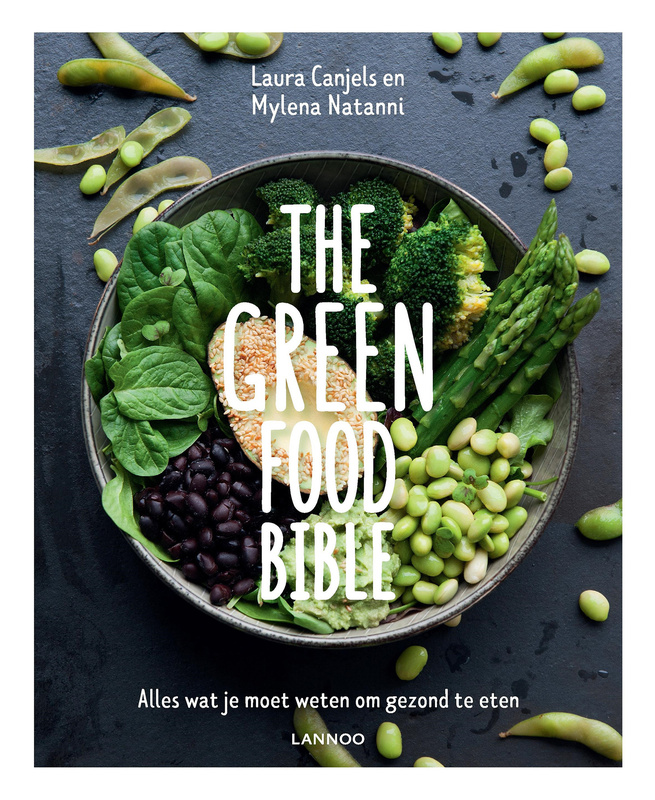 In The Green Food Bible, Laura and Mylena tell you everything about vegetable food. Where do you get your calcium from if you don't eat dairy? How do you ensure that you eat enough protein when you remove meat and fish from your plate? How does your body react to different types of carbohydrates? 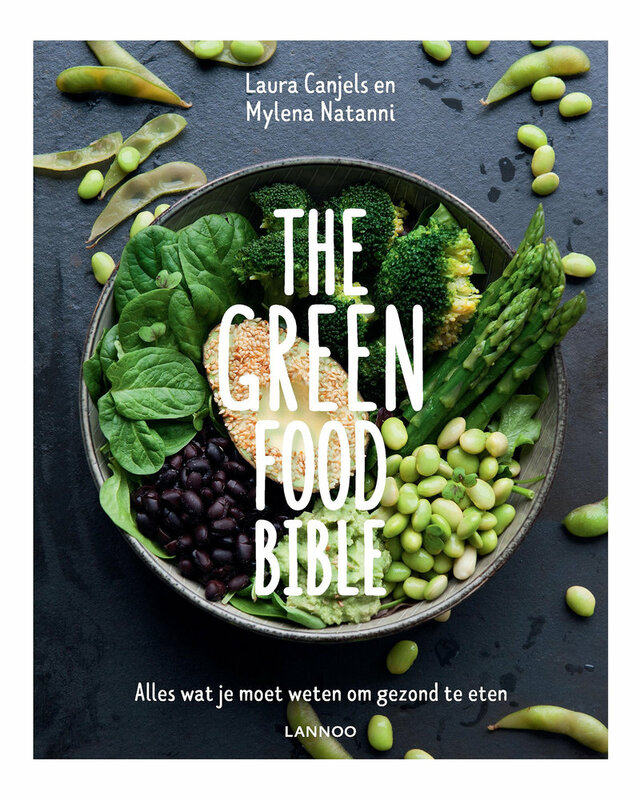 In addition to clearly explained medical information about the effects of nutrition on your body, you will also find more than 50 delicious vegan recipes and easy to follow weekly schedules in The Green Food Bible to give your life a healthy boost.